The annual Alabama Book Festival will once again be in historic downtown Montgomery at Old Alabama Town. With author readings, workshops, vendors and exhibitors, author signings and a lively activity area for children, this free public event is Alabama’s premier library event. For over a decade, this event has brought between 3,000 and 4,000 people to 301 Columbus Street in Montgomery, and this year’s festival is anticipated to draw the same, if not more, of a crowd. 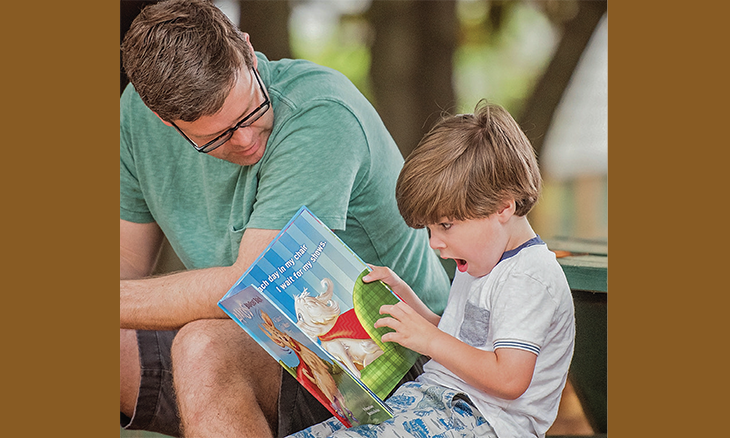 It’s a day of fun for book lovers of all ages. For more information, visit alabamabookfestival.org or call 334.240.4500.